Your spreadsheet is on the way! Make sure you check your email click the confirmation link to ensure the spreadsheet is sent to the right email address. Want to get your spreadsheet up and running in less than 30 min? 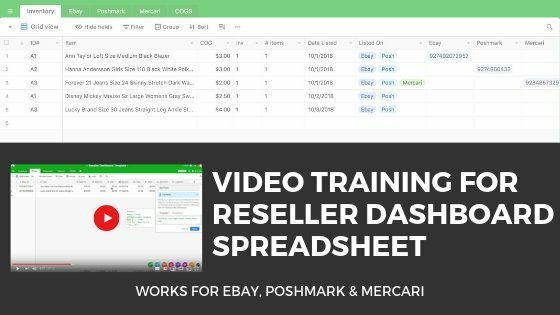 I created an exclusive video training for the reseller spreadsheet that walks you through exactly how to use it as well as some special tips and tricks!